Dr. Joel Robbins has made a career-long study in the field of nutrition as it relates to health. He holds both chiropractic and naturopathic degrees, offering his patients alternatives to their health problems through natural treatment methods and nutrition. JOEL R. ROBBINS, D.C., N.D. 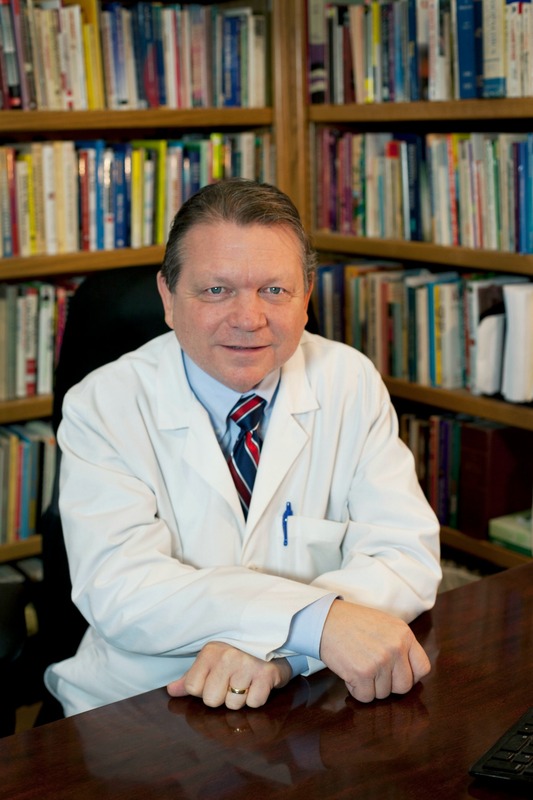 Since 1978 Dr. Joel Robbins has been practicing in the field of complimentary health care, utilizing the full scope of his chiropractic license and naturopathic degree. Although Dr. Robbins recognizes the need for traditional health care (allopathic medicine), he feels his calling is helping people back to health through natural medicine. Dr. Robbins views traditional medicine as being useful for crisis care—saving a life—but it does little to address the cause of health problems. Nutrient deficiencies and toxicity, Dr. Robbins believes, are the basic contributors to disease. Therefore, the primary focus of Dr. Robbins’ practice centers around two things: what the patient is possibly doing wrong that is causing deficiencies and/or toxicity of the body and, two, what the body needs to restore itself to health. Dr. Robbins is a strong advocate of the body’s own healing ability, but believes the patient must give the body the opportunity to do so through lifestyle changes including: diet, juicing, food supplements, rest, exercise, and natural therapies. People travel to consult with Dr. Robbins and his staff at the Robbins Natural Health clinic in Tulsa, OK from all over the world, with health problems of all types. Dr. Robbins is happily married to his childhood sweetheart. They have two daughters, two sons and six dogs, all healthy.